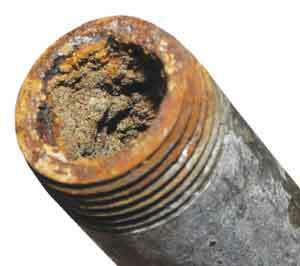 The question you must always ask yourself is why do my drain pipes clog up? Your right its never fun to have clogged drains but inevitably it happens over time. Debris, scale and all sorts of gunk gets built up in drain pipes if used or not. Pouring store bought or home made chemicals down your drains will only make problems worse. Plumbing isn’t meant to be fun, easy or clean. Plumbing can be great and terrible all at the same time. When installing a new shower with jets or having a Jacuzzi with jets is awesome until a leak or plugged drains starts showing signs. The bottom line is that you have to enjoy what you have until a problem occurs. Water and drain lines wear out just like our bodies. Having a plumber check out your plumbing once a year to make sure things are in tip top shape is the best way to go. If the plumber suggests repair work, you should consider it. Having drains cleared out once a year is also the smart way to go before debris gets to hard that the pipe needs to be replaced anyways.